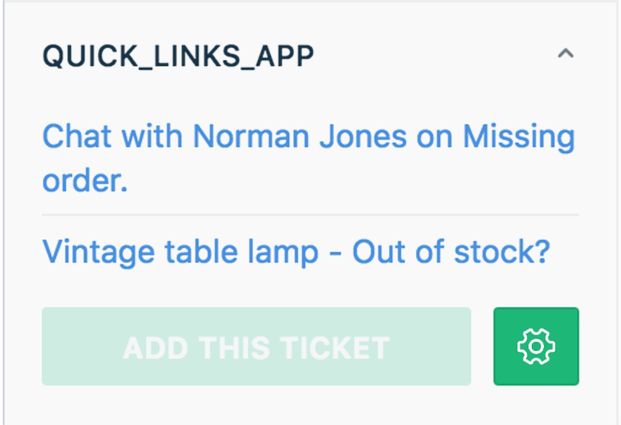 With this app, agents can pin tickets that they need access to, so that they can immediately access them if they want to. 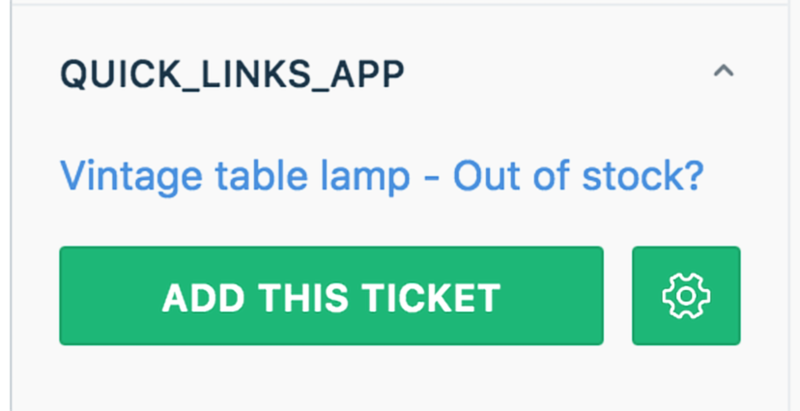 This saves time spent in opening new tabs or using the search button to find tickets and then going back to the current ticket. Install this app in one click and get started.